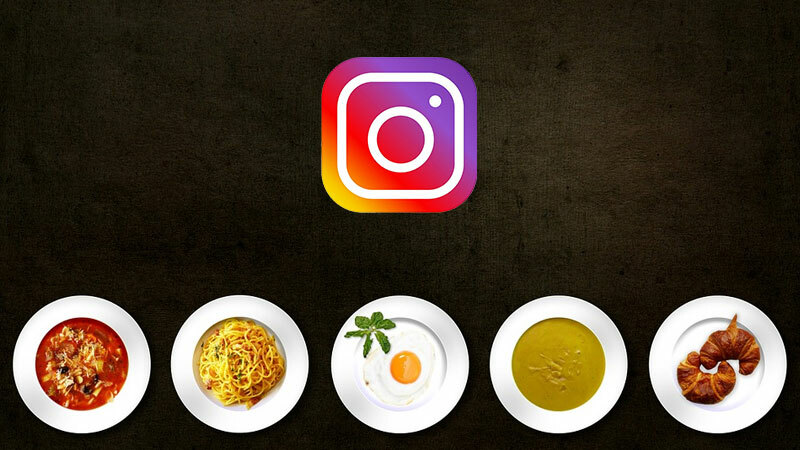 Instagram has changed the way people look at food. Whether it’s to take a picture of your meal before eating it, video of a recipe, a restaurant review or a behind the scenes video from a cookery show –Indians are using Instagram in varied ways to express what food means to them. Recognizing this close relationship, Instagram released a list of India’s top food hashtags at a curated “Food at Instagram” masterclass with some of the country’s most prominent food creators including Chef Kunal Kapur, Celebrity Chef and Restaurateur, Pooja Dhingra, Executive Chef at Le 15 Patisserie, Deeba Rajpal, Food Blogger and Stylist at Passionate about Baking, Archana Doshi, CEO & Founder of Archana’s Kitchen and Shilpa Mitha, Food Miniaturist and creator of @suenosouvenir. As a part of the session, each of these business owners and creators shared best practices to harness the power of visual storytelling through Instagram and build a loyal audience. Pooja Dhingra highlighted the use of ‘Stories’ to showcase recipes through her Sunday Baking Club, while Chef Kunal Kapur and Archana Doshi discussed how the use of video over still images helped in connecting with and creating a steady fan base for their recipes.